User knowledge of IT office administration application，SAP. Speaking and writing ability in English fluently. 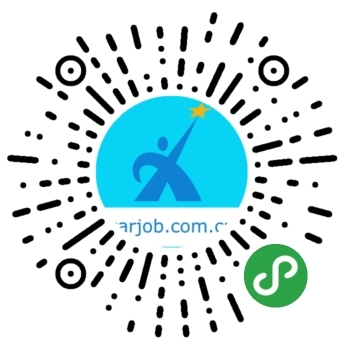 To collaborate with the company team in any other task that could be relevant for the good ongoing of the company, although these were not included in you JD. Full commitment to the company.